What does USA Mississippi Hills-Country Blues Band “Cedric Burnside Project” have in common with Australian Legendary Blues Band “The Backsliders”, the Voice Finalist “Gail Page” and comedian “I’m so Tuff” George Smilovici have in common? 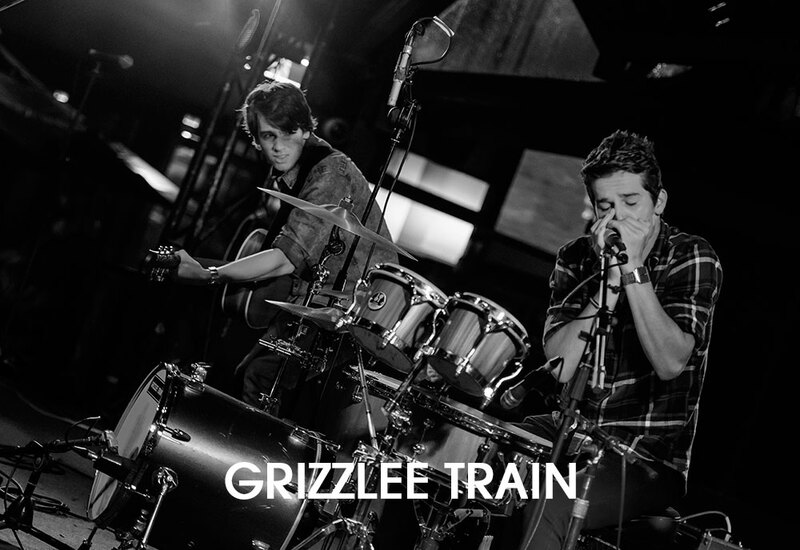 They are all set to play the hottest new blues festival in Australia– Girrakool Blues Festival & BBQ. 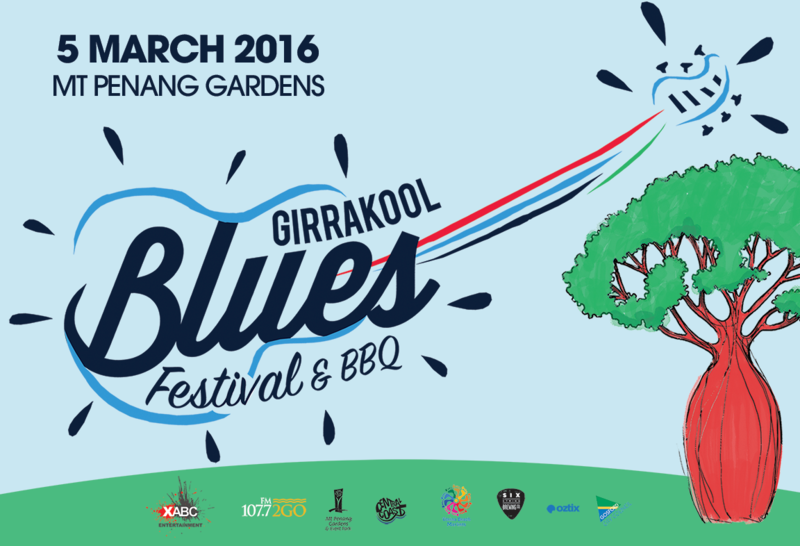 5th of March 2016 is shaping up to be a very special day at the Mt Penang Gardens on the Central Coast for the Girrakool Blues Festival & BBQ. With the announcement of the 11-band line up, across 2 stages, there is something for everyone. It’s guaranteed to be not only a great event full of fantastic music, but also a way of immersing ourselves in aboriginal heritage and culture, while feasting on soul food from our Slow-cooked Texan Style BBQ’s. Mississippi, 4-time winner Blues Music Award’s Drummer of the Year Cedric Burnside will headline the Festival. Australian Festival Favourites, The Backsliders, will provide the blues ‘not roots” of the festival. Adding to the New Orleans theme is keyboardist, Clayton Doley with his 10-piece big band Clayton Doley’s Bayou Billabong. 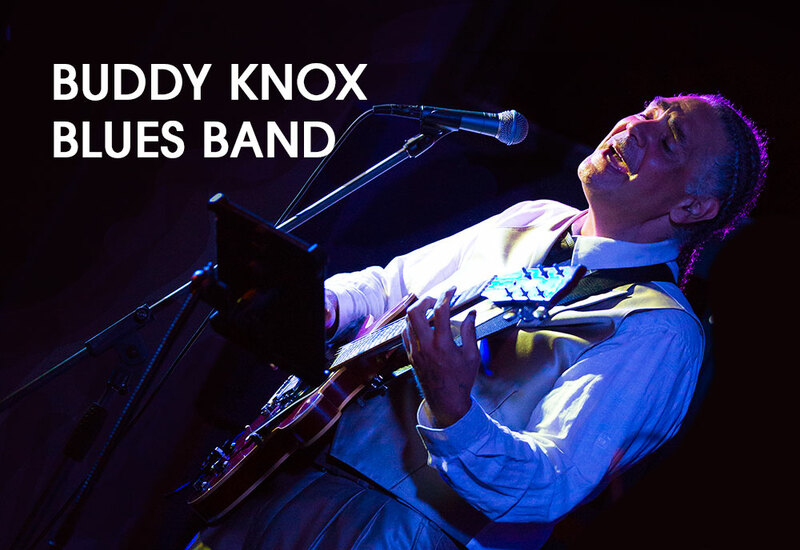 This years the Voice Finalist Gail Page will belt out some powerful soul drenched blues, while Multi-award winning Aboriginal BB King, Buddy Knox and Sultry singer Kate Lush will take to the Girrakool Stage, under the big Oak Tree in the Amphitheatre section of the Gardens. 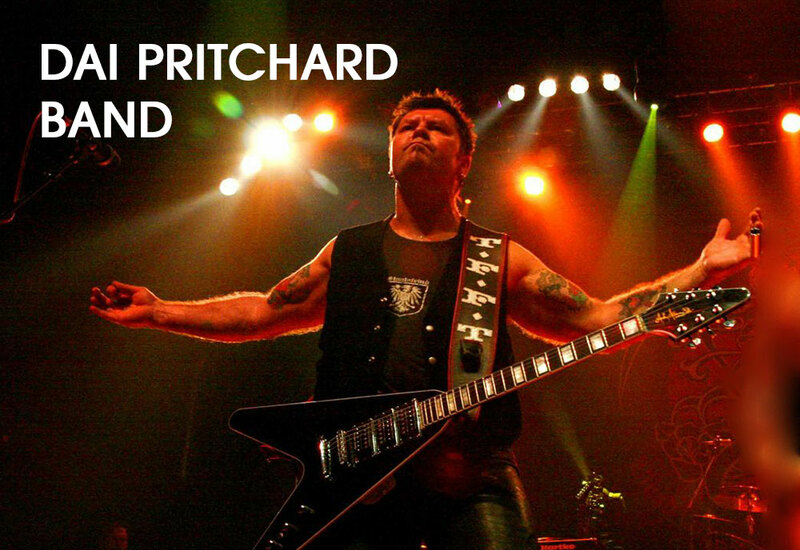 Set among the Wondabyne Sculptures, rock away with the Dai Pritchard Blues Band. 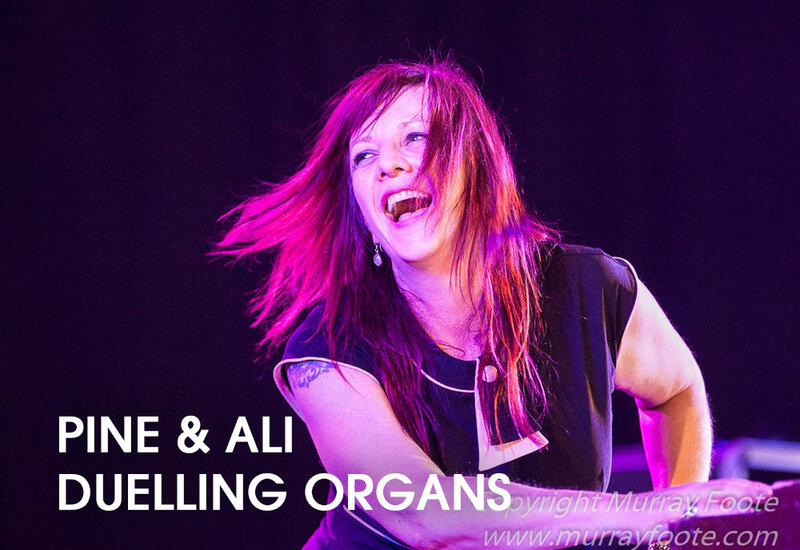 Feel the heat of the dueling Organs with Carolyn “Pinecone” Packer & Alison Penny. 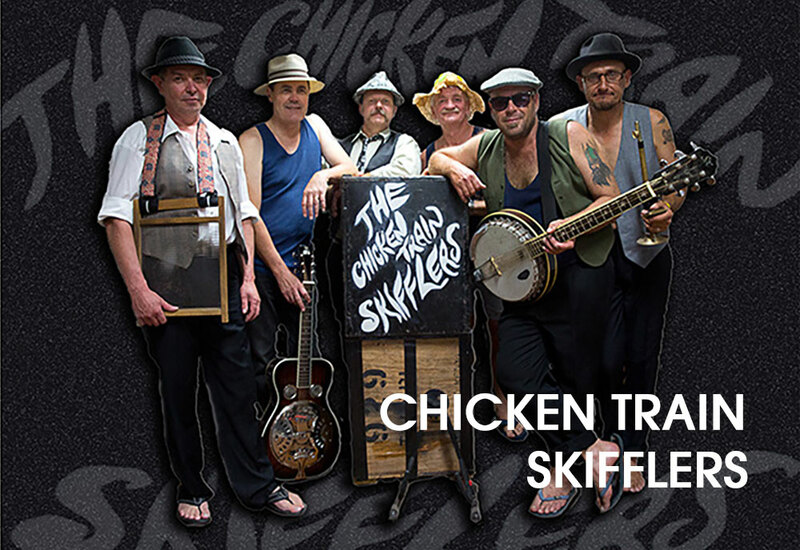 Get your wings flapping for Chicken Train Skifflers, see winners of 2015 Bluesfest Busking Comp Grizzlee Train, and sing along with local alternate-Country Star Jessica Belle. 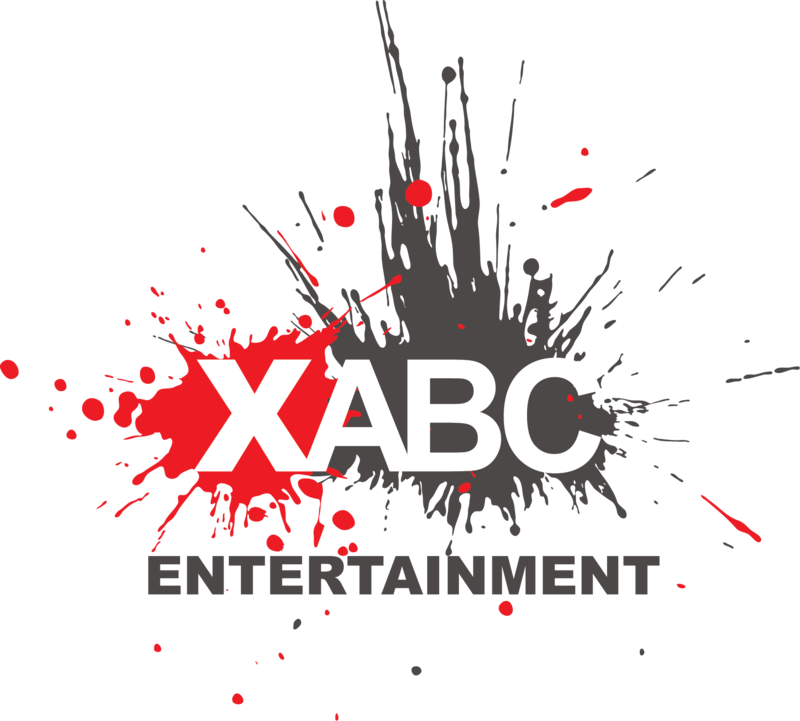 Host, and comedic genius that is George Smilovici will tie all these blistering acts together. In the same vain as Bill Murray hosted Eric Clapton’s Crossroads Festivals, there’s bound to be a few well-hidden adult laughs in-between acts. Set among the beautiful surrounds of the Gardens at the Mt Penang Parklands, Kariong, patrons will also be able to feast on Texan slow cooked BBQ, and other soul food stalls, immerse themselves in Aboriginal Culture, and view the talents of our local arts community. Original and Unique, Girrakool Blues Festival will cater from the very young to the young at heart. Males, females, families, lovers, music lovers, and event stalkers (socialites); from the struggling to the affluent, from the artistic to the intellectuals, everyone will enjoy the Girrakool Blues Festival & BBQ. With the official opening starting at 11am and going through to 7.30pm in the “daylight savings time” evening, ticket prices will include all 11 International, National and Local Australian Blues and Roots Artists, across the 2 stages, AND the comedic legend, George Smilovici. In a rare combination of Music, Culture, Food and now comedy, Girrakool Blues Festival & BBQ is set to be the event not to miss on the 5 March 2016. 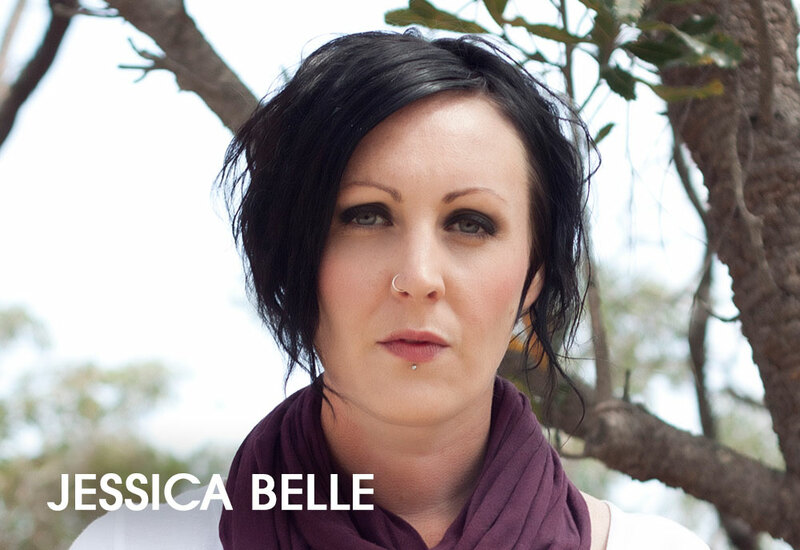 For tickets and more information go the website: http://girrakoolblues.com.au/ or give us a call at 02 8007 5789.